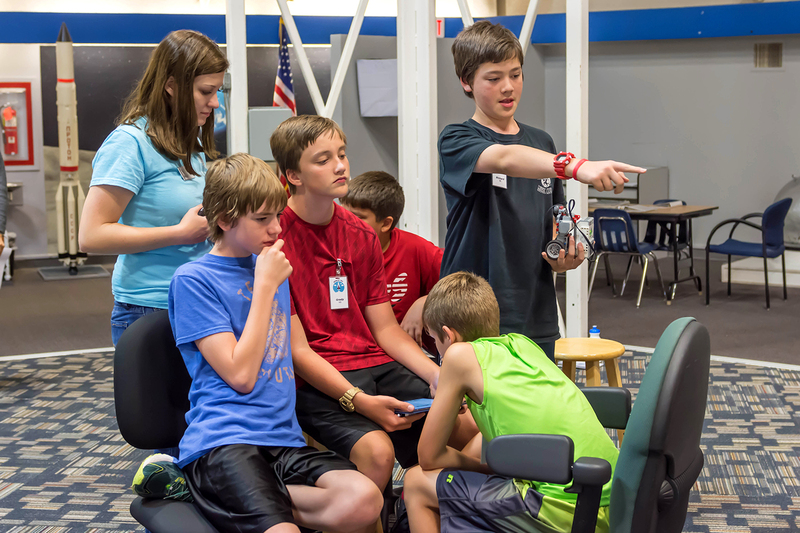 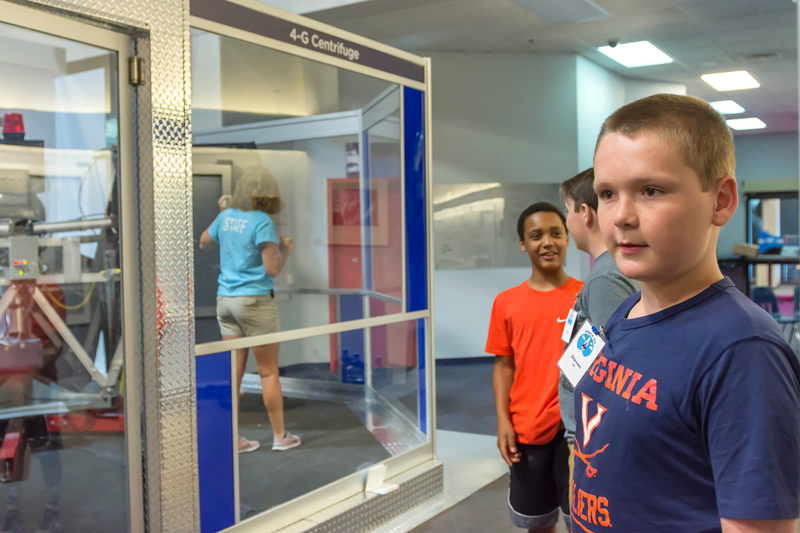 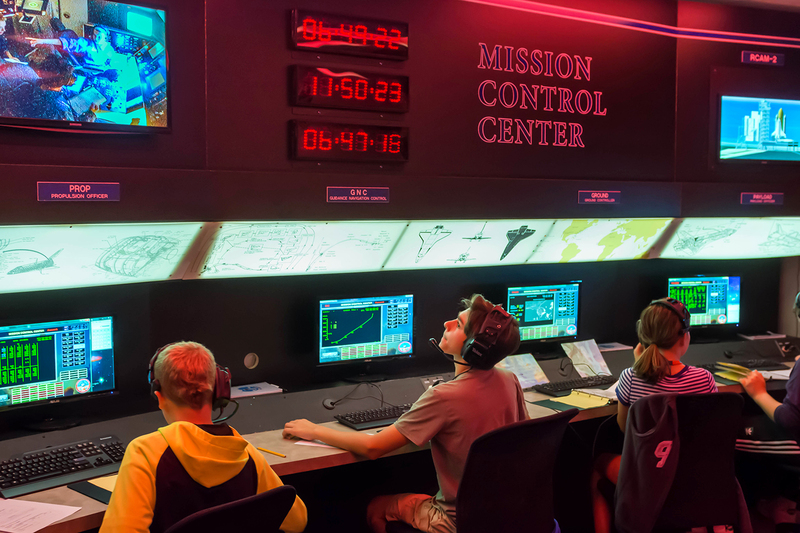 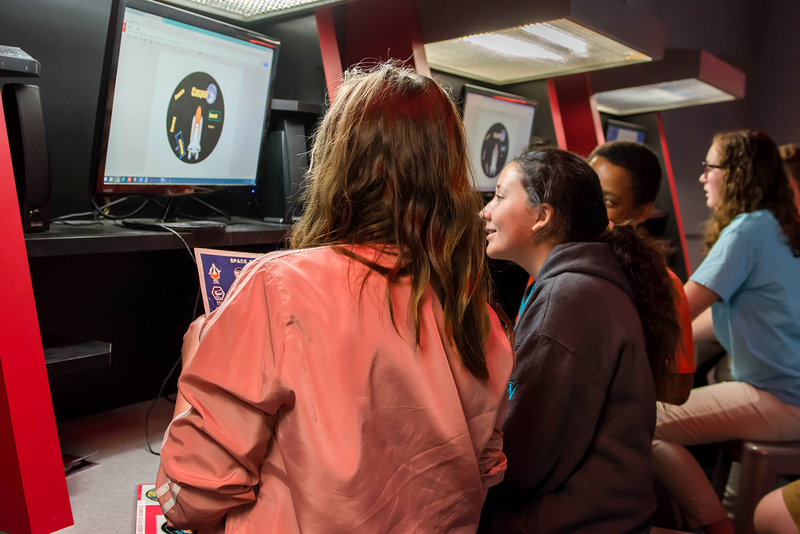 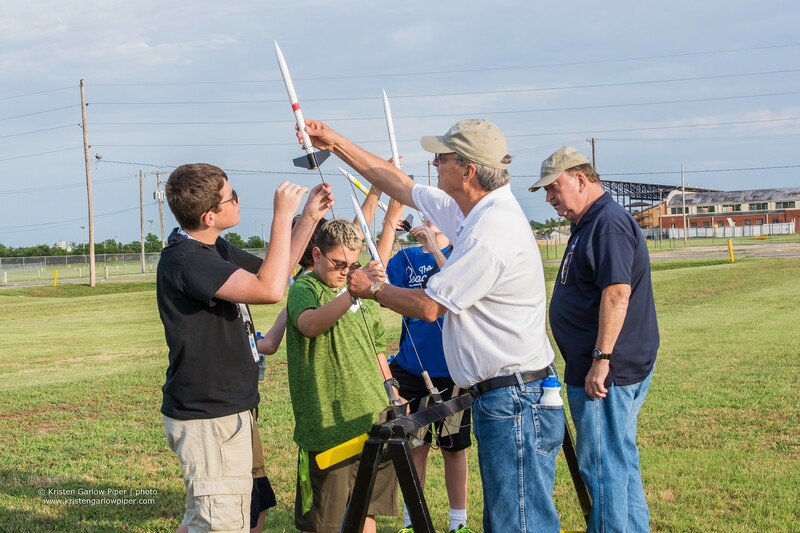 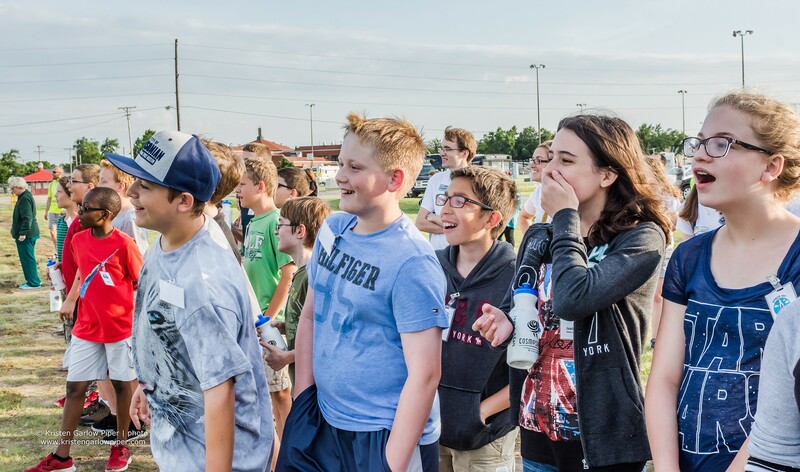 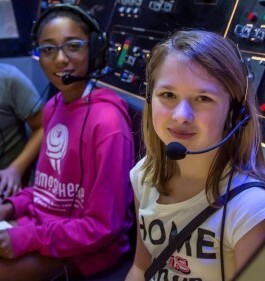 Campers learn the critical roles of both the astronauts and Mission Controllers as they prepare for their own space mission aboard the Cosmosphere’s Falcon III spacecraft simulator. 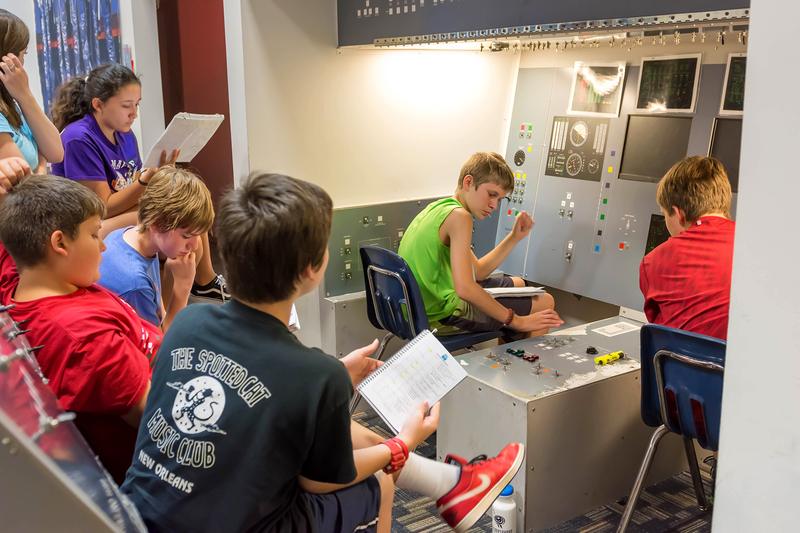 Train like real astronauts using a Soyuz capsule replica with actual interior used by real NASA astronauts, our 4-G centrifuge, multi-axis trainer and stress simulator. 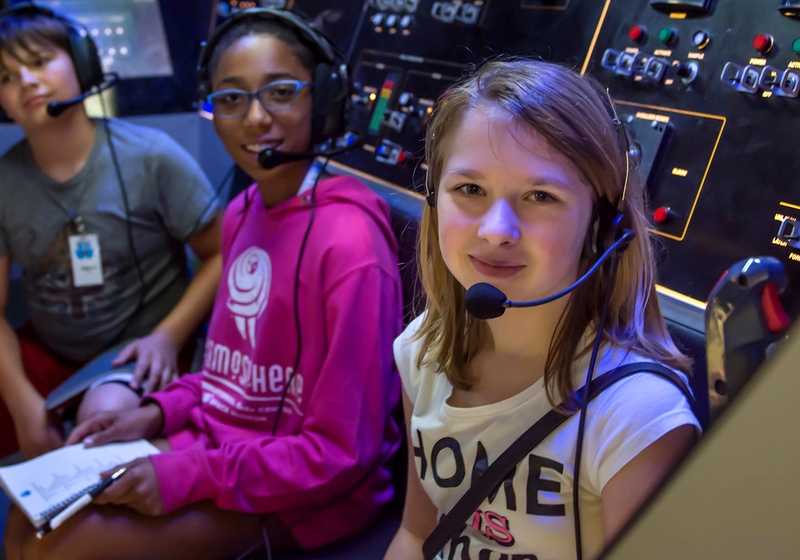 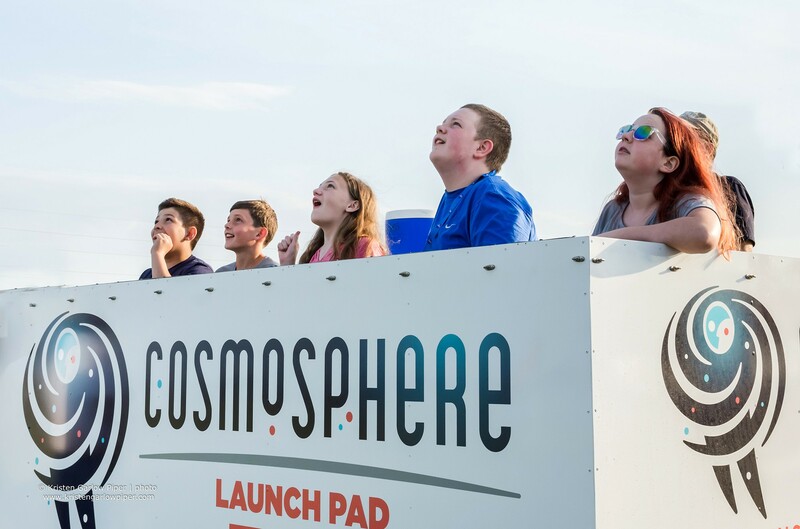 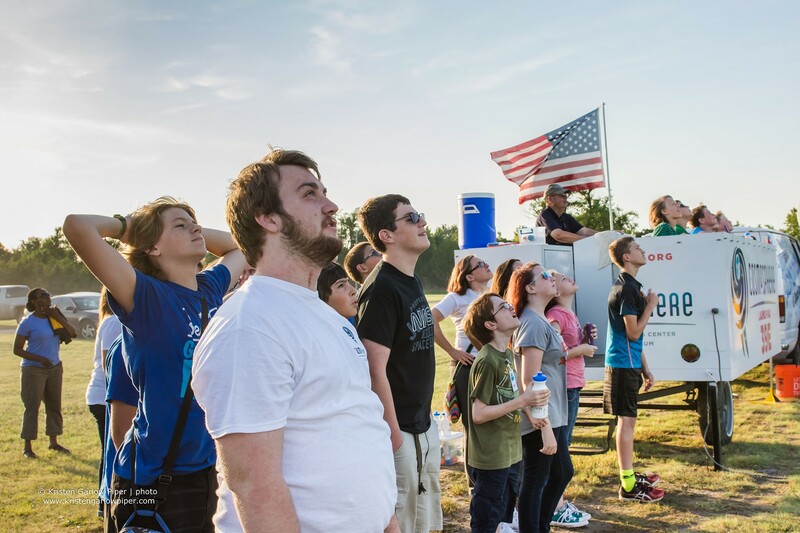 Engage with rocket engineering history through artifacts found only at the Cosmosphere and build rockets including a model V2.